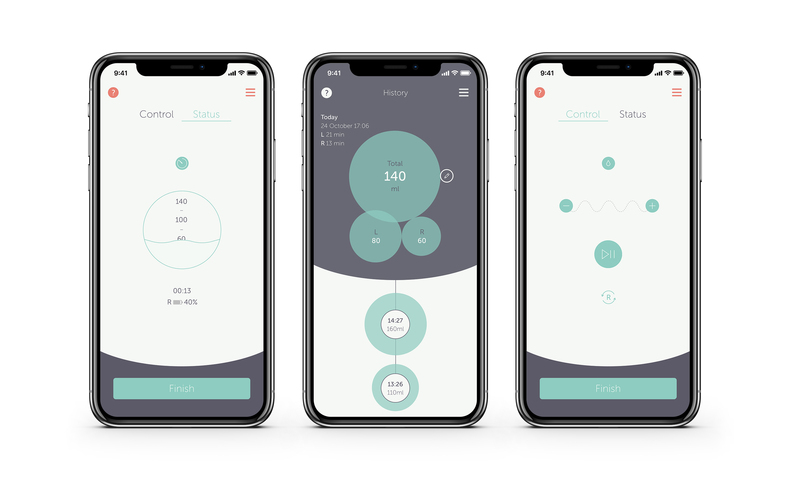 Elvie, a London-based startup known best for its connected Kegel trainer, is jumping into the breast pump business with a new $480 hands-free system you can slip into your bra. Even with all the innovation in baby gear, breast pumps have mostly sucked (pun intended) for new moms for the past half a century. My first experience with a pump required me to stay near a wall socket and hunch over for a good 20 to 30 minutes for fear the milk collected might spill all over the place (which it did anyway, frequently). It was awful! The Elvie Pump is a cordless, hands-free, closed-system, rechargeable electric pump designed by former Dyson engineers. It can hold up to 5 oz. from each breast in a single use. It’s most obvious and direct competition is the Willow pump, another “wearable” pump moms can put right in their bra and walk around in, hands-free. However, unlike the Willow, Elvie’s pump does not need proprietary bags. You just pump right into the device and the pump’s smartphone app will tell you when each side is full. On top of that, Elvie claims this pump is silent. No more loud suction noise off and on while trying to pump in a quiet room in the office or elsewhere. It’s small, easy to carry around and you can wear it under your clothes without it making a peep! While the Willow pump claims to be quiet — and it is, compared to other systems — you can still very much hear it while you are pumping. However, I mentioned the word “tentatively” above, as I have not had a chance to do a hands-on review of Elvie’s pump. The Willow pump also seemed to hold a lot of promise early on, yet left me disappointed. To be fair, the company’s customer service team was top-notch and did try to address my concerns. I even went through two “coaching” sessions, but in the end it seemed the blame was put on me for not getting their device to work correctly. That’s a bad user experience if you are blaming others for your design flaws, especially new and struggling moms. The pump retails for $480 and is currently available in the U.K. However, those in the U.S. will have to wait until closer to the end of the year to get their hands on one. 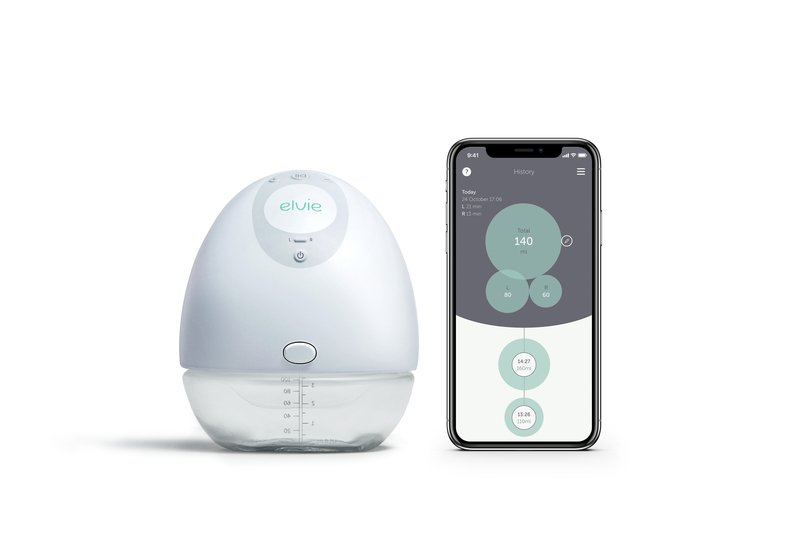 According to the company, it will be available on Elvie.com and Amazon.com, as well in select physical retail stores nationally later this year, pending FDA approval.